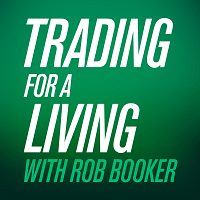 Rob Booker is back with a brand new podcast for traders! In the second episode, Rob talks about the best trading books he ever read and gives some clues why you should not miss them. Listen to this podcast to find what are the favorite books of this 18-year experienced trader!